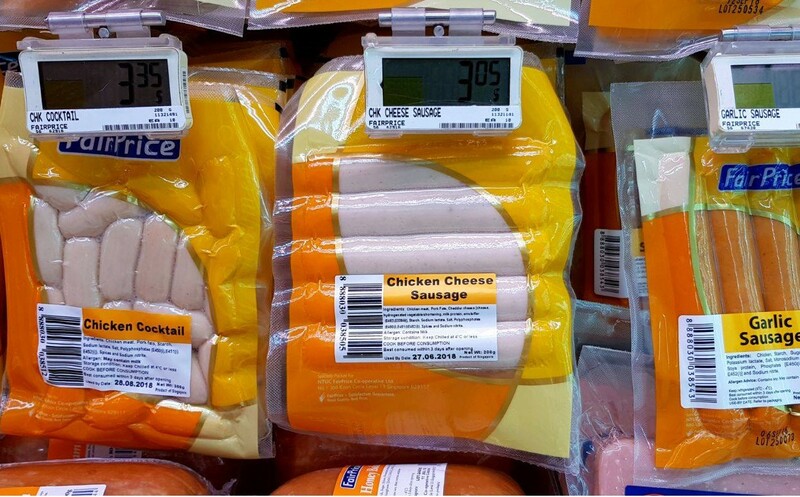 SIN MING NTUC CAUGHT SELLING EXPIRED SAUSAGES!!! You are at:Home»Caught In The Act»SIN MING NTUC CAUGHT SELLING EXPIRED SAUSAGES!!! Would like to bring to your attention that the NTUC store in Block 410 Sin Ming Avenue has these sausages that are already expired. I happened to shop there on 30th June 2018 at 22.39 hours for Honey Baked Ham and shocked to see these items stated “USED BY 27 June 2018” are still hanging up there for sales. It would bad for customer to buy and consumed, I feel that the store should be responsible to check on expiry date moreover it is a small store. Next Article TAKE GRAB BUT DID NOT PAY! I THINK HE WANT FAMOUS?